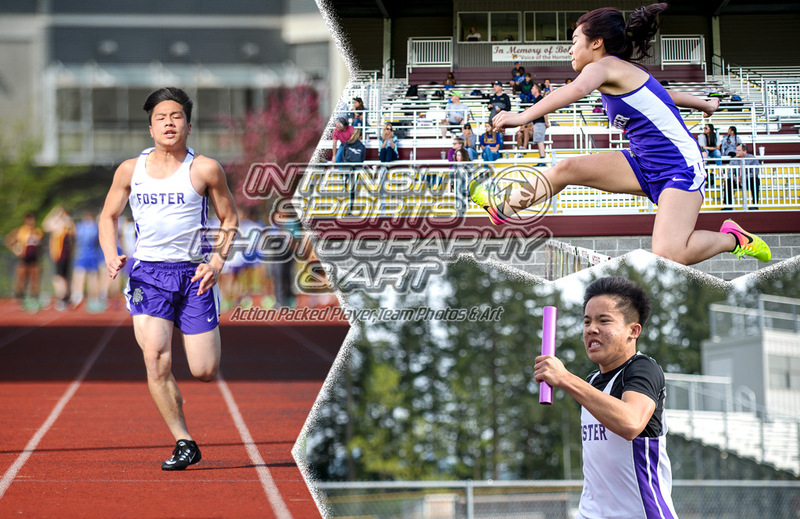 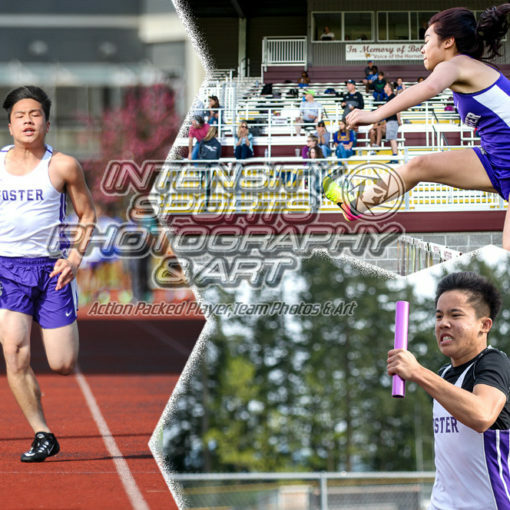 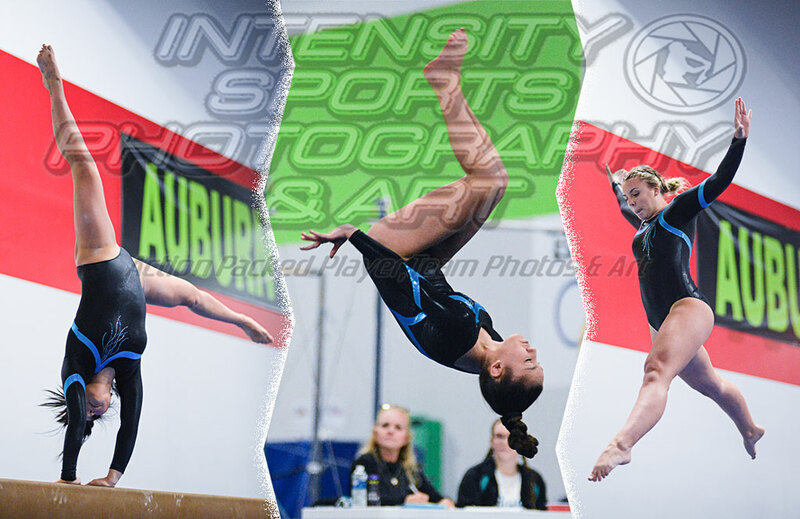 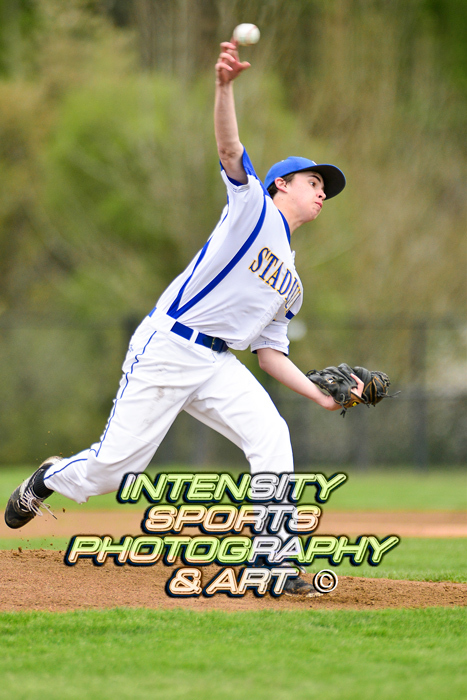 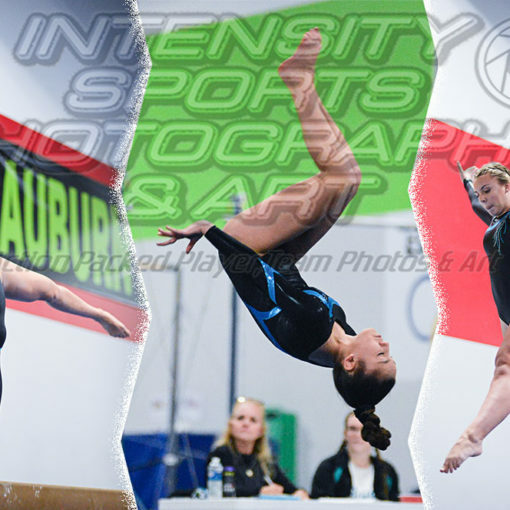 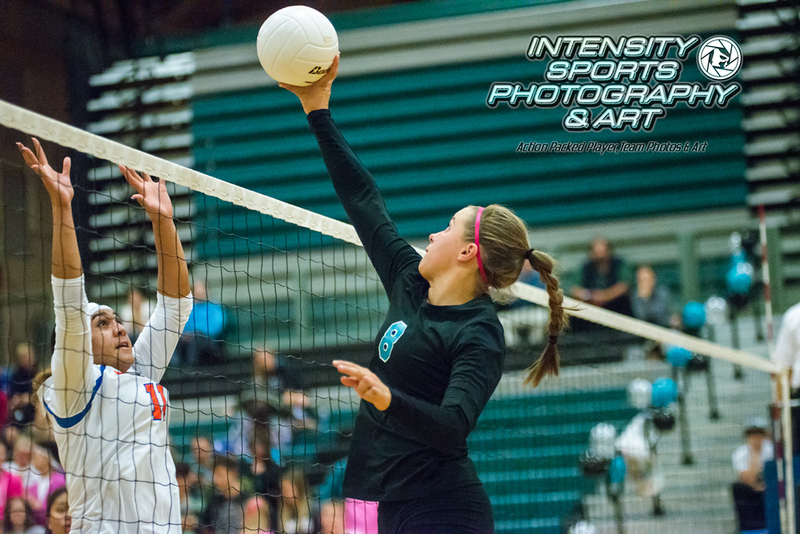 Game images on the Seatac League website. 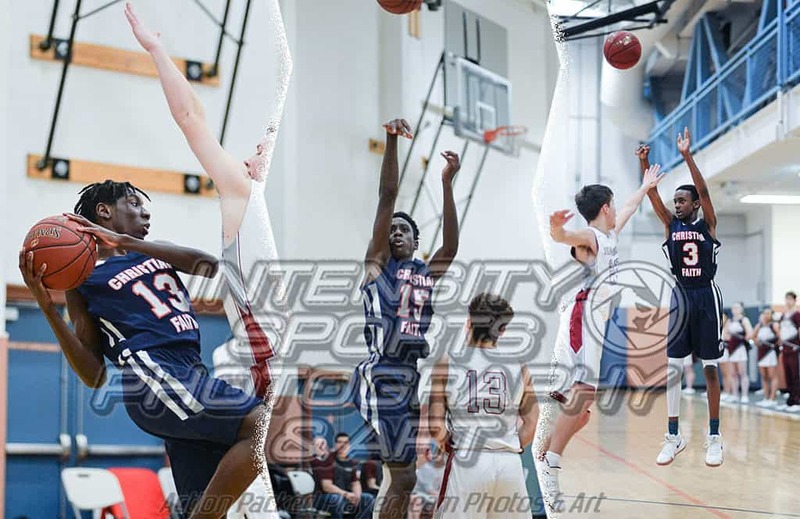 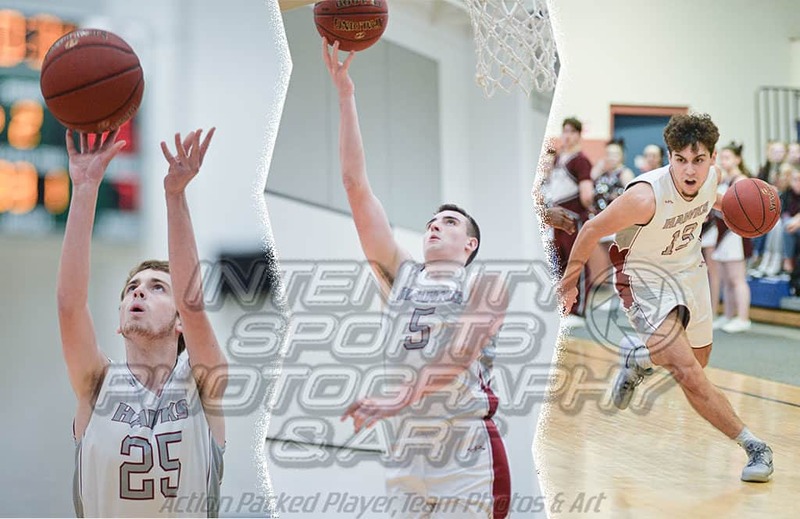 Use the coupon code EB2059947564 to purchase photos from this game before Sunday February 17, 2019 and receive a 15% discount off your purchase. 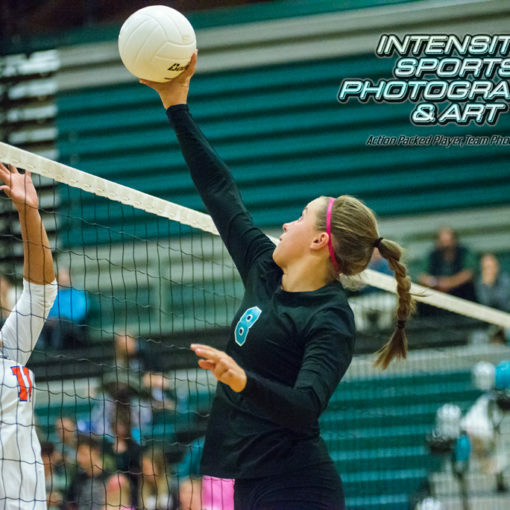 Varsity Volleyball Lakes @ Bonney Lake PCLAthletics Photo gallery: http://www.pclathletics.org/index.php?act=view_gallery&gallery=15750&pid=0.54.0.0.206&school_year=2017-18 Senior Night!